Stan's has been on H Street Northeast since 1978. 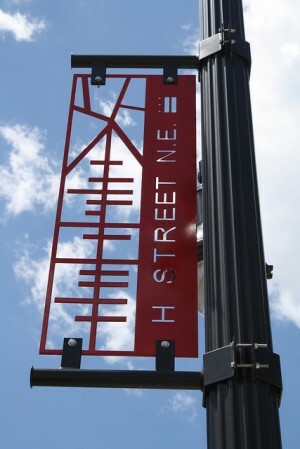 The H Street Northeast corridor has plenty of new bars and restaurants that draw evening crowds, but the area is low on daytime foot traffic. A new grant program is intended to change that by boosting the corridor’s retail options. In the past, we’ve written about the $1.25 million grant program and about some fears that businesses catering to newer and wealthier clientele would benefit rather than longtime businesses. The grant was made available to new or existing businesses, as long as they weren’t restaurants, bars, liquor stores, hair salons or barbershops. The first round of winners were announced Wednesday morning. 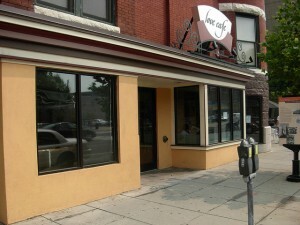 They include Bikram Yoga Capitol Hill, H Street Care Pharmacy and Wellness Center and The C.A.T. Walk Boutique, all of which opened along the corridor between 2006 and 2010. 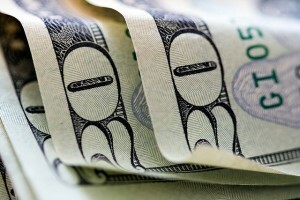 That may lead to easy charges that the program is benefiting newer businesses over older ones. 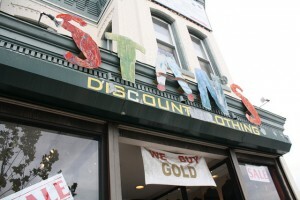 But also winning a grant: Stan’s Inc., a clothing store that has been in D.C. since 1947 and on H Street since 1978. 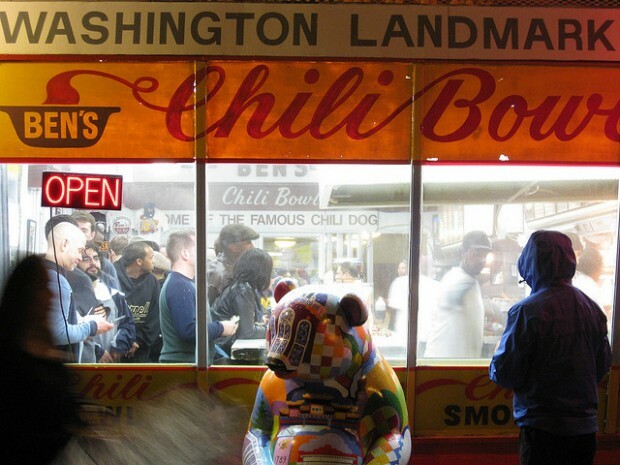 DCist reports that owner Leon Robbins will renovate the store and expand its clothing line using the $85,000 award. Other businesses can still benefit from the grant program. Another round of applicants are under review and there may be a third round of awards, as well. George Butler is closing shop after nearly five decades. His men’s clothing store, George’s Place Ltd., is an H Street NE institution, one of the longest-running businesses on a corridor now synonymous with gentrification. But the recession, online competition and H Street streetcar construction led him to call it quits. The 73-year-old managed clothing stores on the street in the 1950s before opening his store in 1968. “I saw a future in H Street and my being in the neighborhood, I knew a lot of my customers,” he said while sitting in the back of his store on a recent afternoon. Hats and shoes lined the walls, along with 50 percent off signs. The riots marked the commercial decline of the street, beginning decades of empty storefronts. “People left and never came back,” Butler said. In recent years, new restaurants and bars have opened up, breathing a new kind of life into the corridor. 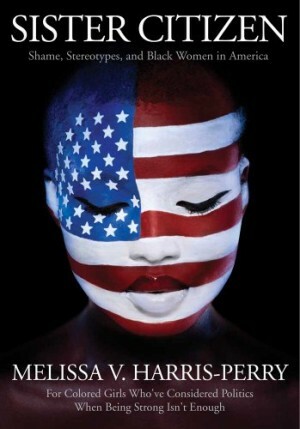 But he feels there’s little impetus to support black-owned businesses. He said they’re being pushed out to make room for upscale restaurants and bars catering to whites. He said that the streetcar construction, a project meant to improve the corridor, took a toll on sales. 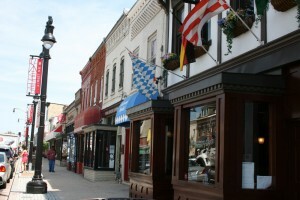 Assistance programs are available to businesses hurt by the streetscape project. Ward 6 Councilman Tommy Wells even called out George’s Place in a press release about tax relief for businesses affected by the construction. But, as Butler sees it, such help came too late. Butler then stood up to greet old customers, men he knows by name. “When are you closing up?” one asked. “Not for a few months,” he responded.